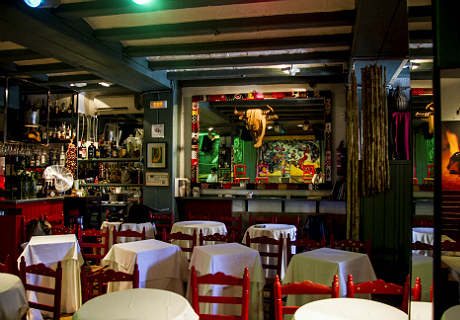 La Taberna de Mister Pinkleton is located on Arco de Cuchilleros street, adjacent to Madrid's famous Plaza Mayor. 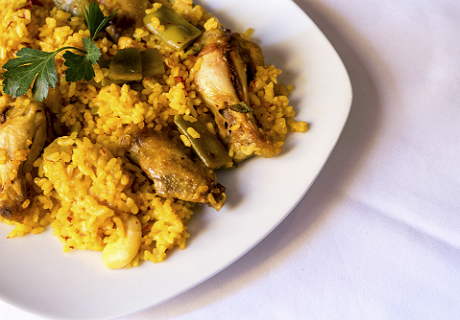 The restaurant is a place symbolic of Madrid, completely renovated but at the same time maintaining the charm and spirit of the Madrid nightlife from many years ago. 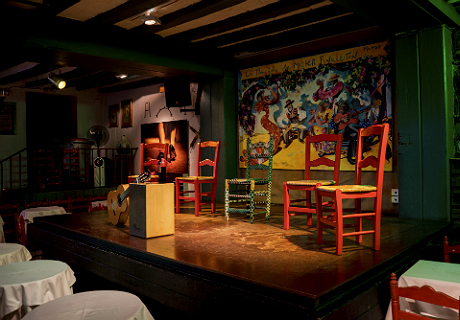 The venue offers flamenco shows with a drink or dinner that includes a selection of three dishes from the restaurant menu. 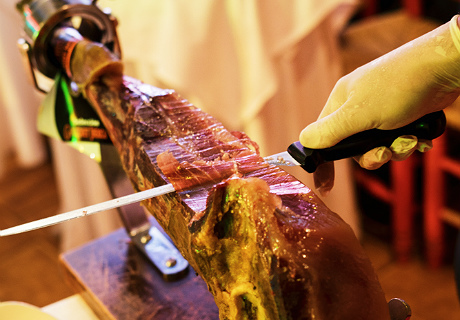 The restaurant in La Taberna de Mr. Pikleton offers quality cuisine accompanied by a large selection of wines, champagnes and spirits. 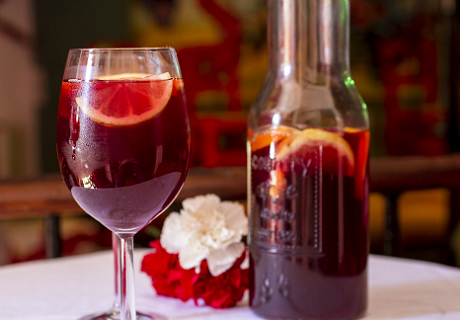 The restaurant's specialty of fine spirits - featuring over 600 different varieties to choose from - as well gourmet foods showcases some of the best Spain has to offer: regional wine and cuisine, flamenco and of course an open and friendly atmosphere. 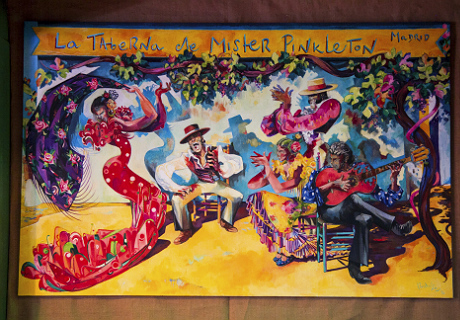 La Taberna de Mister Pinkleton serves as a relaxed spot where locals and visitors alike gather to enjoy these Spanish traditions. 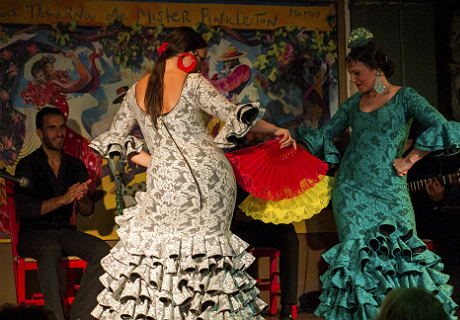 The flamenco performance transports the spectators south to Andalusia and the roots of flamenco. 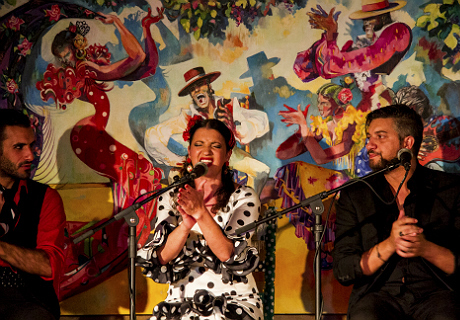 The audience is encouraged to enjoy themselves and welcome to interact. 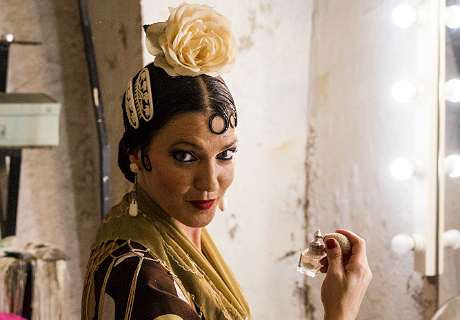 The show begins with pure flamenco rumbas and continues with a range of styles such as Fandango de Huelva, Soleá, Alegrías de Cádiz and Tangos de Triana as well as the back and forth style of Guajiras or colombianas. 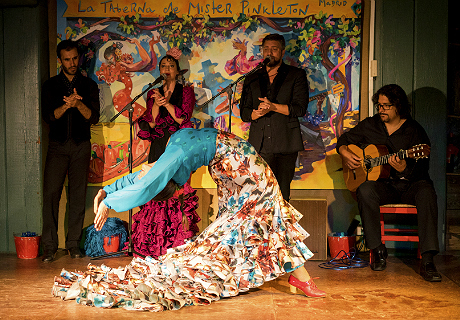 The flamenco group is composed of a rotation of professional performers, including guitarists, cajón (percussion), vocalists and dancers. 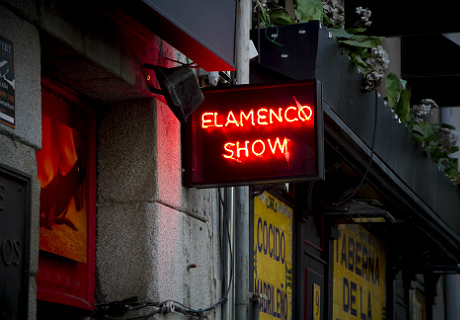 Flamenco Guitar - Juan Hernando "Juanito"
Dinner time: The dinner service starts with the show.